[Galaxy J series 2017] How do I take images by Wide Selfie mode using front camera? 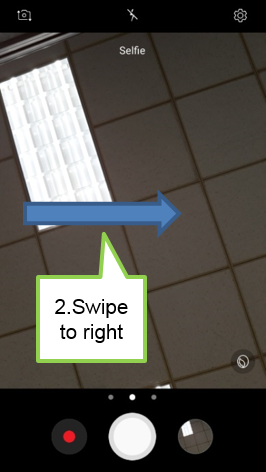 Using Wide Selfie mode, you can take wide-angle selfie shots to fit more people into your pictures. 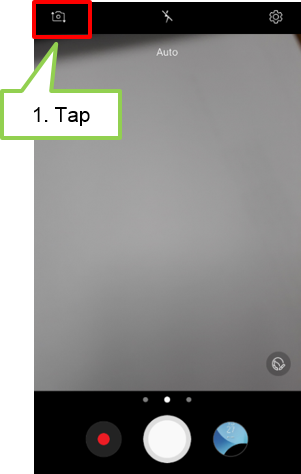 On the preview screen, Tap the icon to change to the front camera. Step 2. Swipe to right. Step 3. Select the Wide selfie mode. 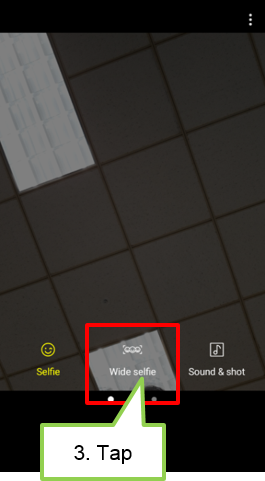 On the shooting modes list, select the Wide selfie mode. 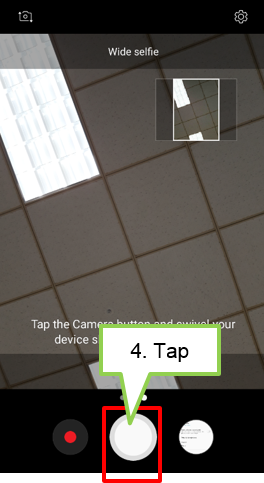 Tap Camera button. 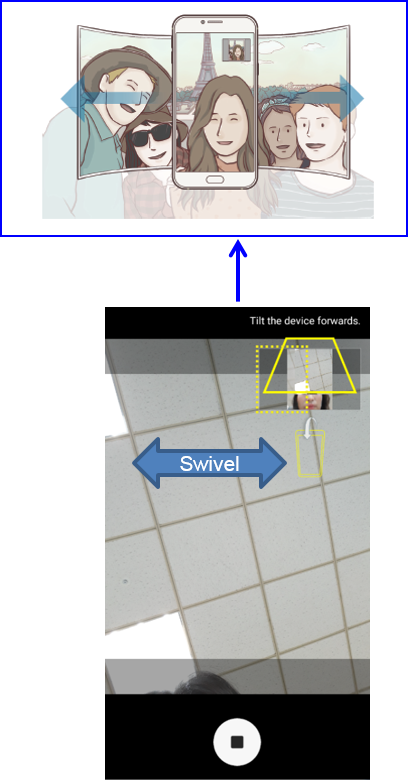 Or when the device detects your face, show your palm to the front camera. Slowly swivel the device left and then right or vice versa to take a wide self-portrait. Note : • Make sure to keep the white frame inside the viewfinder window. may be cut out of the photo depending on the shooting conditions. ● If processing is completed, image will be saved automatically and taken image have wide angle.